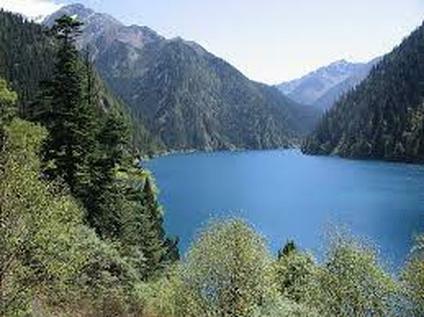 The drive from Chengdu, the capital of Sichuan Province and China’s fourth most populous city, to the village of Daping perched at an elevation of 4500 feet on the side of Mt. Wutai to the northwest, was illustrative. The drab, smog-laden skies of the city proper, fed in part by the controversial petrochemical plant in Pengzhou on the road to Daping, slowly cleared as the altitude increased. Two hours from the city center, we reached the village that had been devastated by the 2008 earthquake. Now, six years after the disaster, only one ruined building remains, preserved to memorialize the tragedy. On this site, Sophie Prize-winning environmental activist Sheri Liao, founder of the NGO, Global Village of Beijing (GVB), directed the rebuilding of Daping, which she designated Lehe Jiayuan—“Harmony Village.” Having discovered that the modern brick and concrete structures favored by the locals experienced the greatest amount of earthquake damage while wood construction survived, Liao invited experts to design housing for the villagers which retained traditional architectural style while incorporating seismic-resistant, energy-efficient features. Then, with a half-million dollar donation from the Chinese Red Cross, Liao’s team built 80 separate residencies, two rural clinics, and two community centers utilizing the labor of local peasants and the wood of trees felled by the earthquake. Liao’s project did not end with the reconstruction of village structures. It also gave birth to other models for transition to low-carbon, sustainable living. 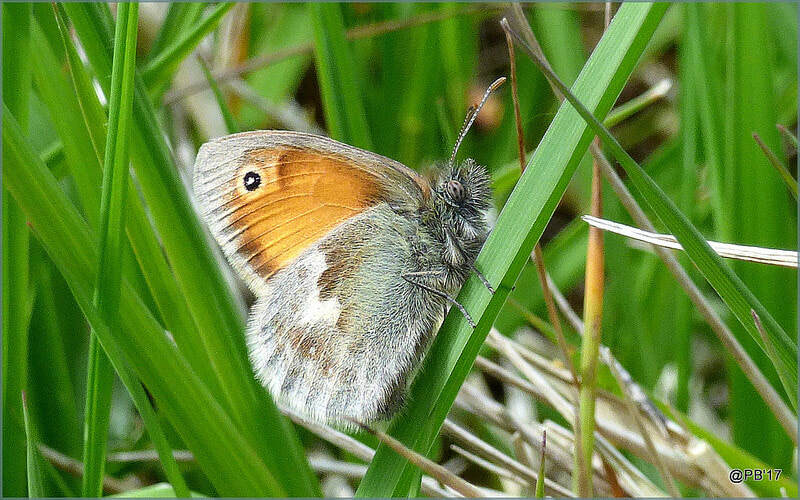 For example, to accomplish sustainable industry and sales, four organic farms and two organic pastures were developed. Sales from these initial farms netted 1.5 to 2 times the price of conventionally farmed produce. 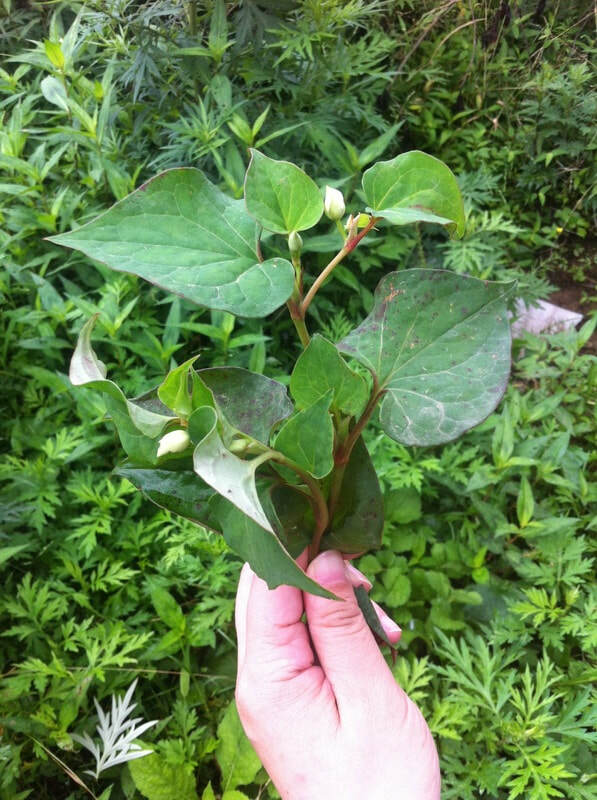 Since the project’s inception in 2009, researchers from local agricultural institutions have also been invited to take up residence in Daping to promote innovative techniques such as the introduction of new cash crops (like huanglian—a traditional Chinese medicine) and livestock facilities that compost swine and chicken manure. To accomplish sustainable energy and resource management, the team assisted the village in the construction of composting toilets, bio-gas reclaiming toilets, fuel efficient stoves, and sewage treatment pools, as well as developing a recycling program. The tour of Daping was led by Lily Li, executive director of GVB, who visited Trinity University, where I teach, in conjunction with Women’s History Month in the spring of 2014. An independently wealthy, no-nonsense volunteer who conducts the logistics of the many projects of GVB, Ms. Li was quick to point out some of the short-term failures of the Lehe project. For example, solar energy was determined to be impractical due to the lack of sufficient sunshine in the mountainous environment. While bio-gas requires the collection of waste from conventional pig pens, such practices are actually discouraged by the promotion of composting facilities. The clinics depend on volunteer medical personnel for their operation, which has not often been forthcoming. The community centers were constructed to encourage citizens to congregate for organizational purposes, but that has not occurred without pressure from outside. Finally, the villagers have not been quick to adopt new sustainable farming techniques due to the lack of initial investment capital, which they generally expect the government to supply. Li believes that the success of the Daping experiment depends to some extent on external scrutiny. Most of the rebuilt residences were supplied with extra rooms and facilities for housing visitors in China’s developing eco-tourism industry. 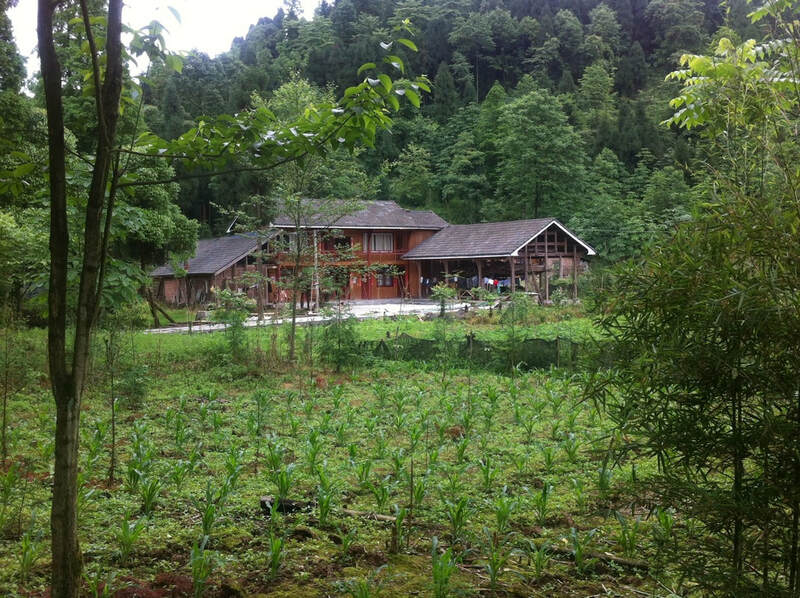 In addition, movie star Jet Li donated funding to construct a 16-room lodge for housing volunteers and students. To date, schools such as the University of Washington in Seattle and Lingnan University in Hong Kong have sent student delegations to Daping to study the project. Visits by foreign institutions attract the attention of provincial leaders, and a program by the Associated Colleges of the South, of which I am a part, would focus that attention. As a case in point, as soon as the Minister of Economic Development of Sichuan learned of Trinity’s interest in developing a program at Daping, he contacted Sheri Liao to request a visit and then accompanied the tour. 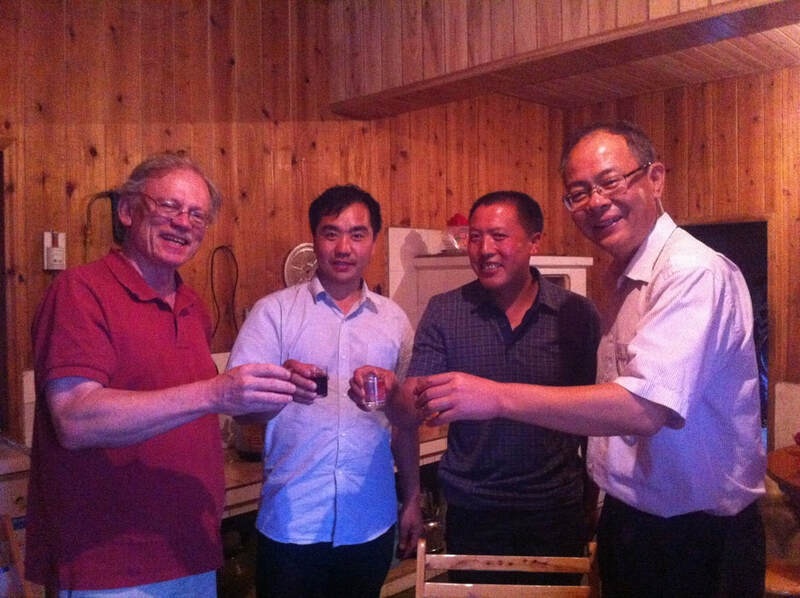 On the last evening of the visit, the minister joined the mayor of Daping, the chair of the local party committee, GVB executive director Lily Li, and me for a banquet in one of the village residences. 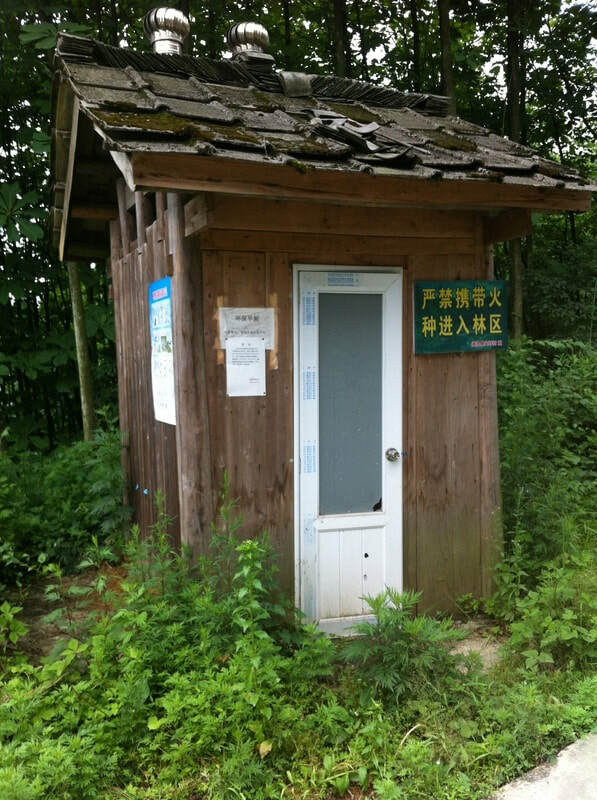 A one-or two-week visit by ACS students would give environmental studies students the opportunity to see one example of China’s drive for ecological civilization, while allowing our students to serve as volunteers to assist in the furtherance of the community’s goals. 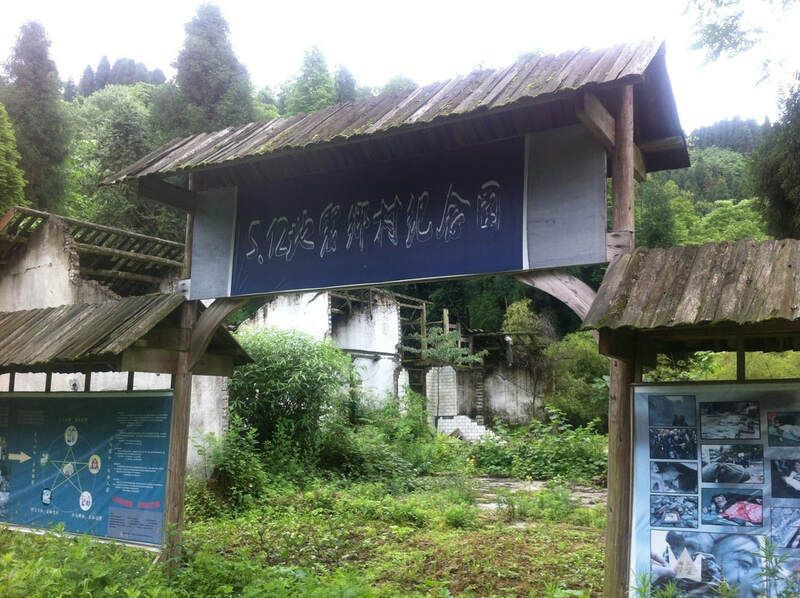 Tasks especially in need are English tutoring for elementary school students and a comprehensive survey of the flora and fauna of Daping mountain. Ag experts in residence have committed to work with students in conducting such a survey. Ms. Li has offered to invite English-speaking student volunteers to join ACS students at Daping to facilitate communication. Furthermore, GVB will provide the services of an English-speaking program-coordinator from the Beijing office. On the trip down the mountain on a Saturday morning, we met local and other tourists heading up to escape the smog. Some were stopping at the rebuilt Buddhist temple, whose size quadrupled its post-earthquake version. Some were seeking the source of the spring that fed the creek snaking down the mountain. And some were proceeding to their overnight lodgings whose entrepreneurial hosts were preparing eight course meals of organically produced and wild vegetable dishes. Everyone had smiles on their faces.